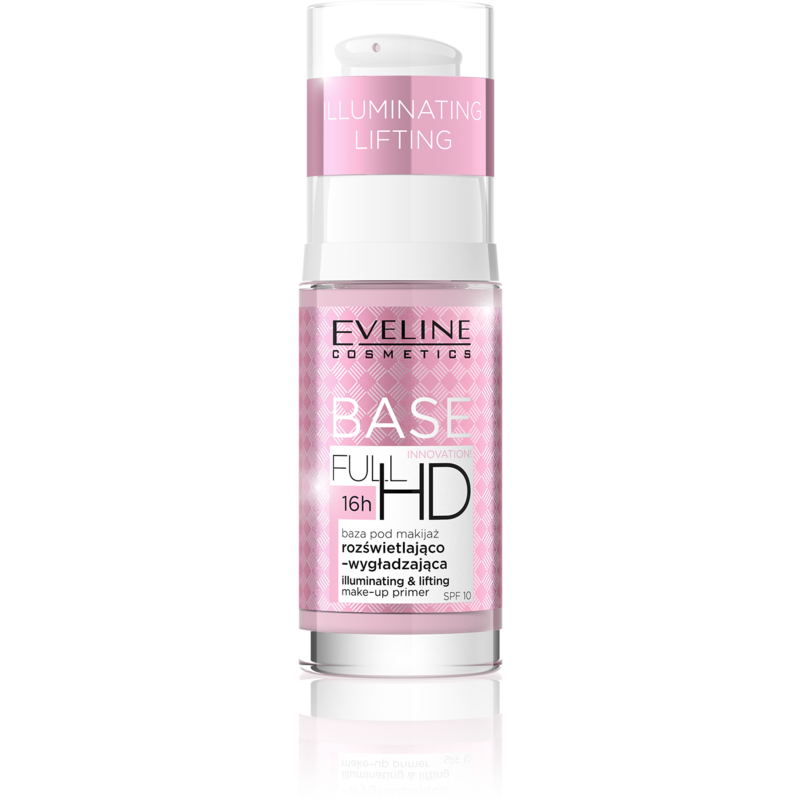 Make-up primer that illuminates and smoothes skin surface. Gives radiant look and is a smooth base for further steps in make-up. Dedicated to skin without radiance and fatigued. Contains SPF 10. Application: Thin coat of the primer spread onto the cleansed face, neck and décolleté skin, after application of a cream. Continue make-up as usual.